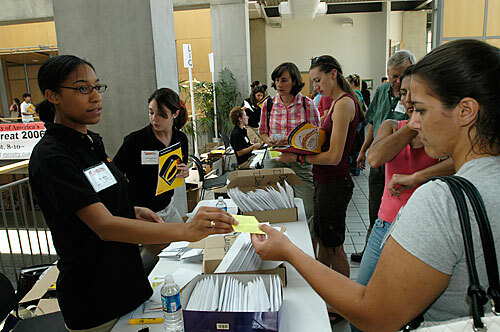 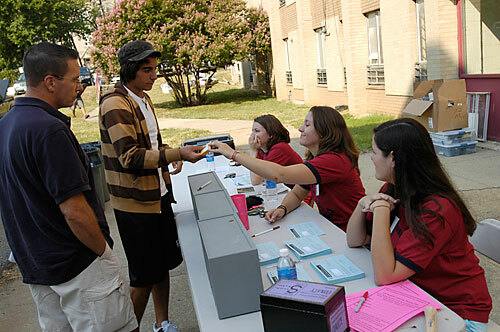 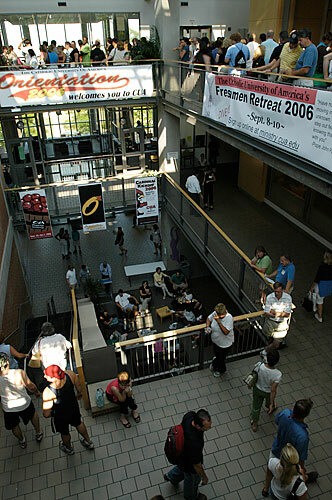 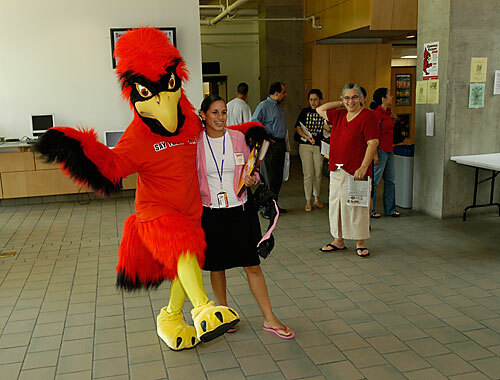 CUA welcomed approximately 2,500 new students and their families to its new student orientation, held Thursday, Aug. 24, 2006, through Sunday, Aug. 27, 2006. 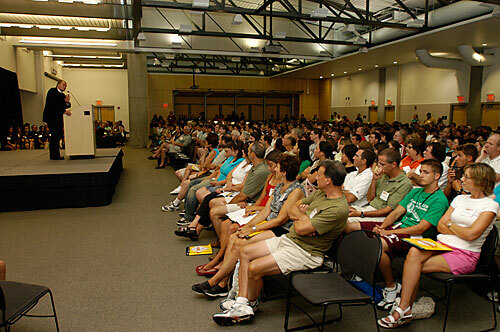 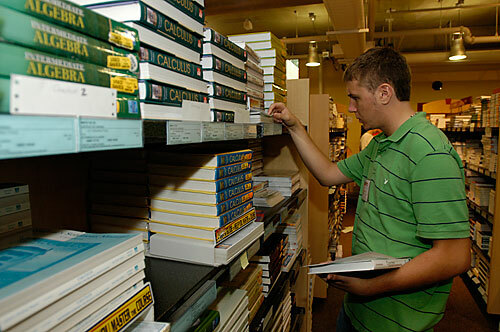 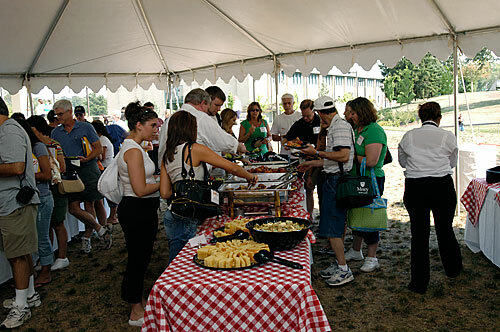 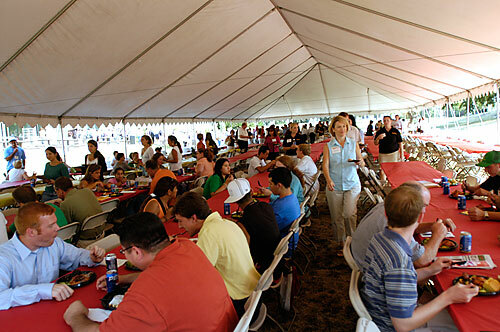 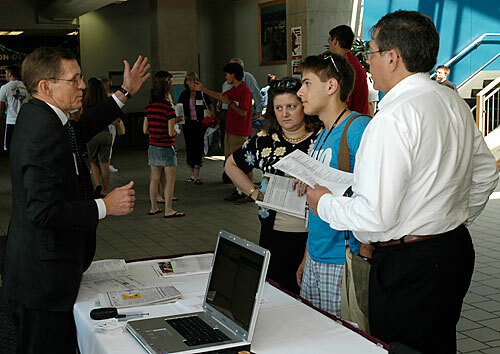 Families attended educational sessions, mixers, skits, book discussion groups and other events designed to help them make the high school-to-college transition. 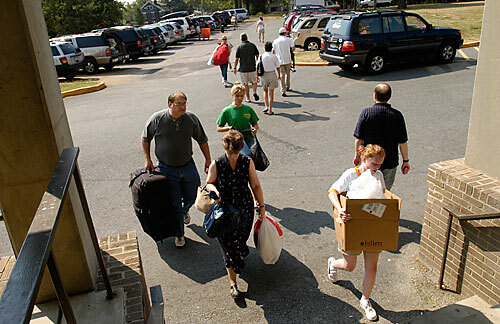 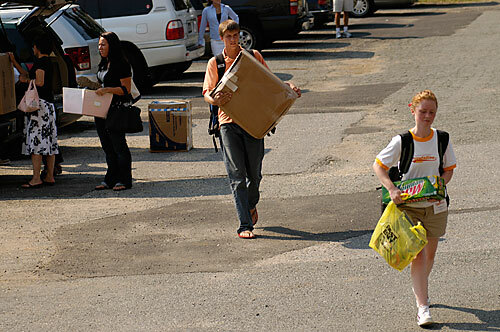 Families also helped students move into their residence halls during this time.